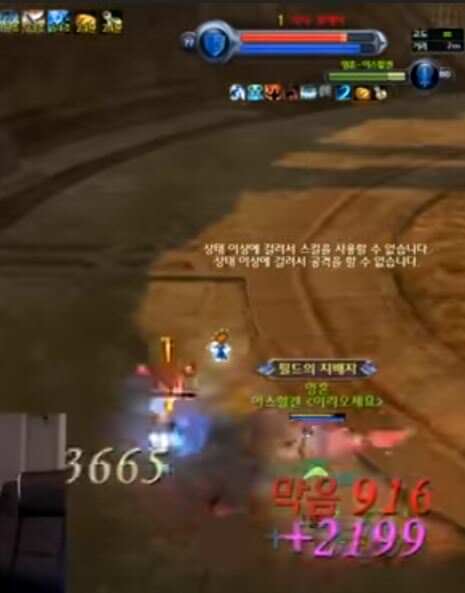 Dual provocation armor from templar / ID 5091 should be reflecting 30% of the original damage from the opponent, at the momment you can hear the sound of it but its not reflecting anything. Edit: It also should taunt people and mobs every 4 seconds and switch their target to the templar, and unless It was just me being extremely lucky on other servers it was 100% target switch. -Templar's Cover Comrade damage absorption is applying to the templar so what happens is that I just receive no damage, like another templar bodyguarded me. XD Edit: forgot to mention this thing should appy to the person you target and then 2 other people near it, instead It just randomly goes to 2 people sometimes not even my target and applies to myself as the third member. Providing proof on how this skill works as requested. The reflect of Dual Provocation Armour is 30% of the damage before its 50% reduction as seen in this video. Full damage is 7330, reflecting back 30% which is 2199. Fixed Cover Comrade from next update. Fixed Dual Provocation Armour from next update.